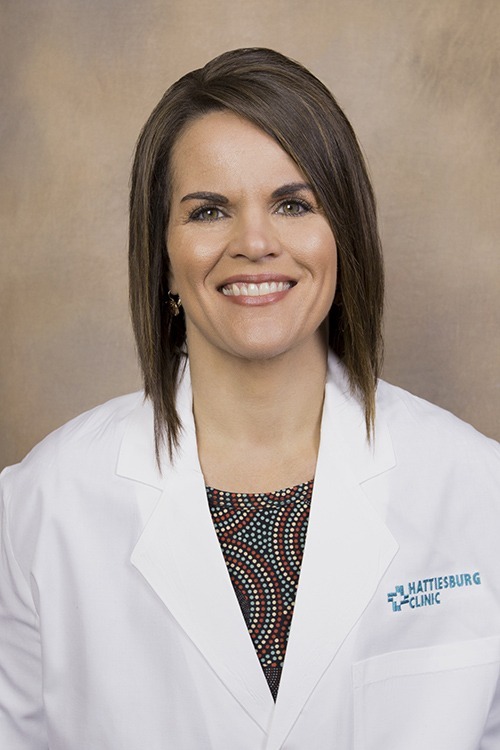 Lori H. Bartran, CNP, is a certified nurse practitioner at Hattiesburg Clinic Weight Management. Bartran received a Bachelor of Science in Nursing from the University of Mississippi in Jackson, Miss., and a Master of Science in Nursing from The University of Southern Mississippi in Hattiesburg, Miss. She is board certified by the American Academy of Nurse Practitioners. At Hattiesburg Clinic Weight Management, Bartran seeks to use the science behind weight issues to treat her patients and help them implement strategies for lifelong management of their condition. Master of Science in Nursing, The University of Southern Mississippi - Hattiesburg, Miss.